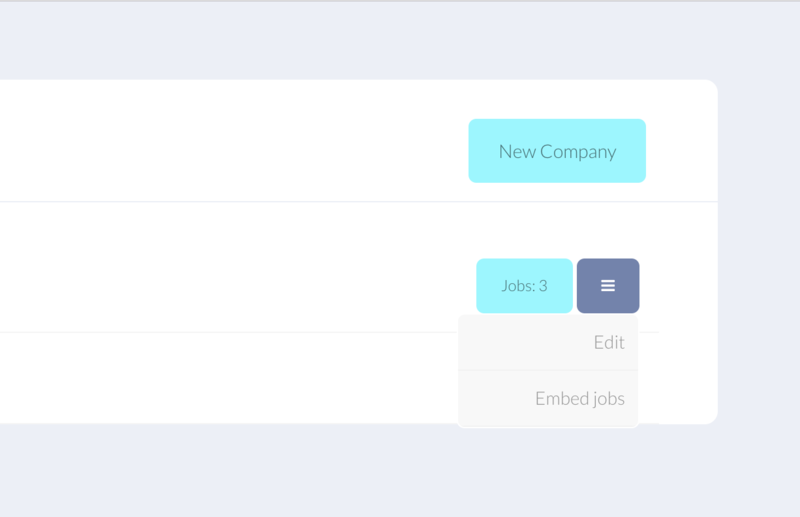 StowHire makes it easy to embed you job postings directly on your website. Here's a quick guide how to do that. Before else it's worth mentioning how different our embedding approach is. Instead of spitting out an entire styled page (in an iframe for example...), we gently insert only pure HTML so that your browser can use your own CSS to style the StowHire elements. As a result the embedded job elements are 100% consistent with the overall styling. To compliment that, our application forms render directly on your website and your candidates can apply without ever getting redirected to other URLs. Moving these two snippets to your website is all you need to do to make it work. 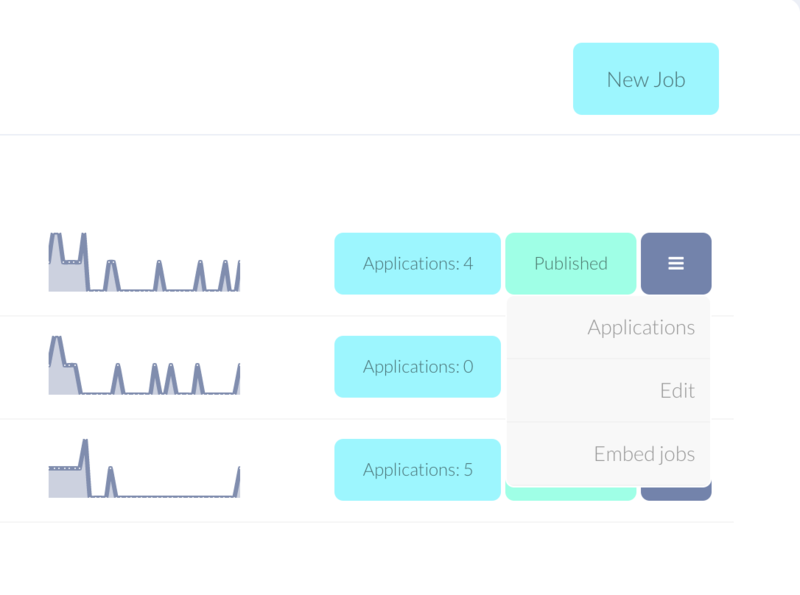 Once you have it set all published jobs will automatically render on your website. If you are having trouble with that you can contact us and our dev team will be more than happy to help. Our designers also offer customization help for free. Just let us know.